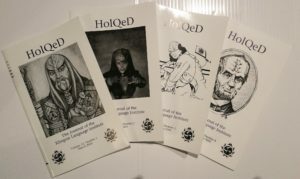 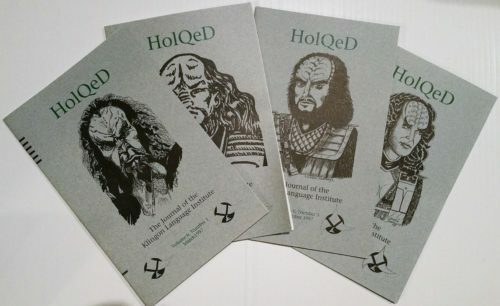 The main vehicle of the Klingon Language Institute is HolQeD , our quarterly journal. 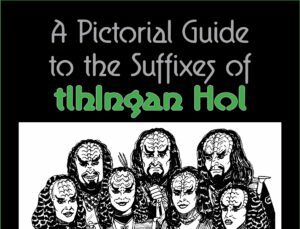 Each issue includes artwork, feature articles, and regular columns discussing Klingon linguistics, language, and culture. 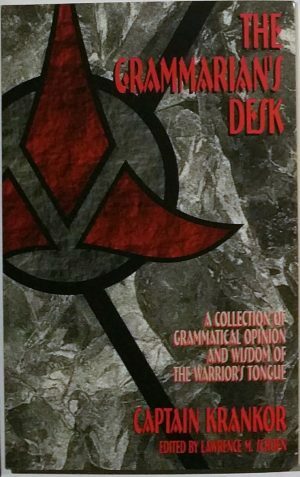 In addition, members’ letters discussing, commenting, and debating ideas and arguments raised in previous issues also appear, supporting an atmosphere of mutual respect and open discussion. More than simply a newsletter, HolQeD is intended to be an academic journal, and is registered with the Library of Congress (ISSN: 1061-2327) and cataloged by the Modern Language Association. 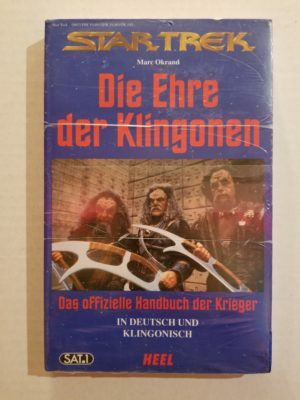 This volume contains four issues.